1. 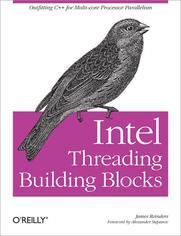 Why Threading Building Blocks? How Much Parallelism Is There in an Application?